This symposium is a bi-annual event devoted to cleaning and surface preparation for micro and nano-technology for electronic applications and related fields such as photo-voltaics and bio-electronics. This symposium is bi-annual event devoted to Cleaning and surface preparation for micro and nano-technology for electronic applications and related fields such as Photo-voltaics and bio-electronics. It is the purpose of the UCPSS symposium to increase the level of understanding on ultra-clean processing and surface preparation technology in all steps of the fabrication of ICs, PV-modules and bioelectronics devices. The conference consists of invited presentations, as well as selected contributing presentations and posters. 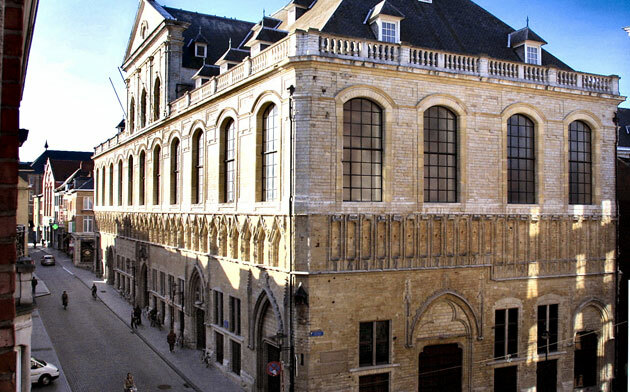 The Conference will be held in the city center of Leuven, in the university facilities “de Hallen” Naamsestraat 22. 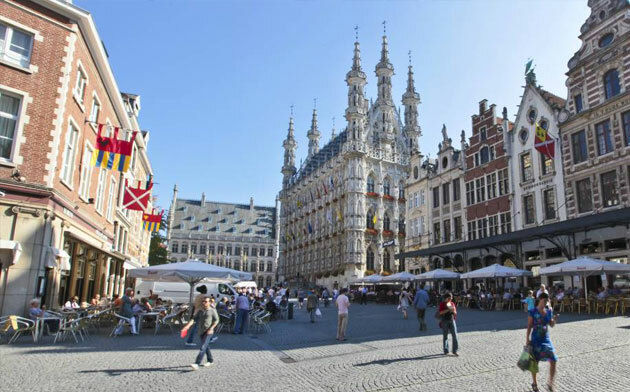 Leuven or Louvain is the capital of the province of Flemish Brabant in Belgium. 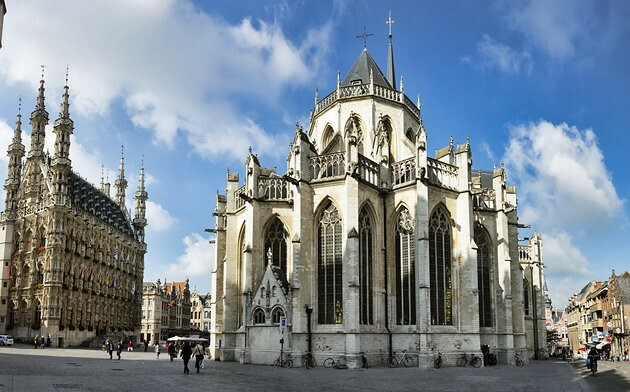 It is located about 25 kilometres (16 miles) east of Brussels. We are working hard on the UCPSS program, please check this page later again. The next weeks we are adding more content to help you reaching the venue, and finding good hotels and other practical issues.